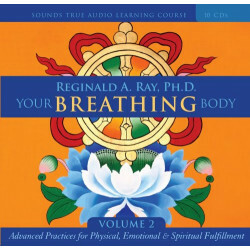 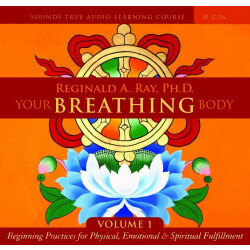 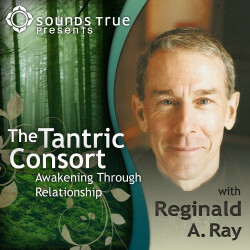 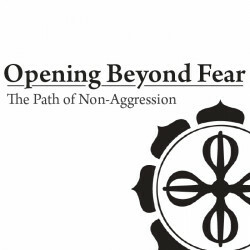 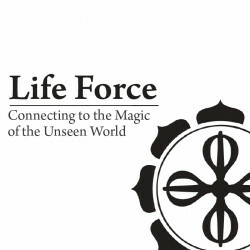 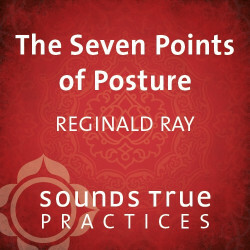 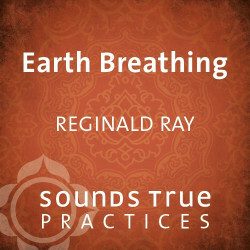 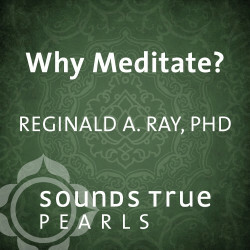 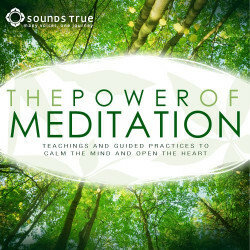 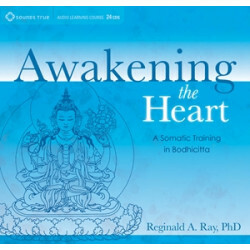 Reginald A. Ray, PhD, is the co-founder and spiritual director of Dharma Ocean Foundation, dedicated to the evolution and flowering of the somatic teachings of Tibetan Tantra. 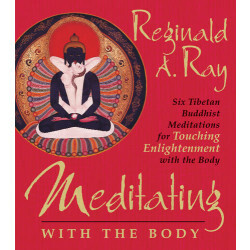 He is a lineage holder in the tradition of Chogyam Trungpa, Rinpoche. 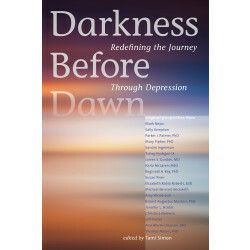 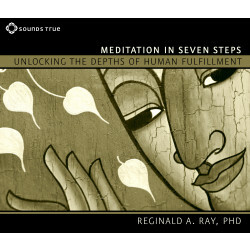 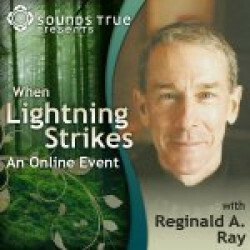 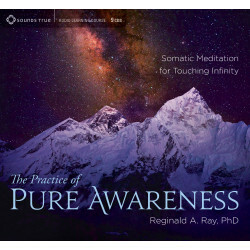 Reggie is the author of several books including Touching Enlightenment. 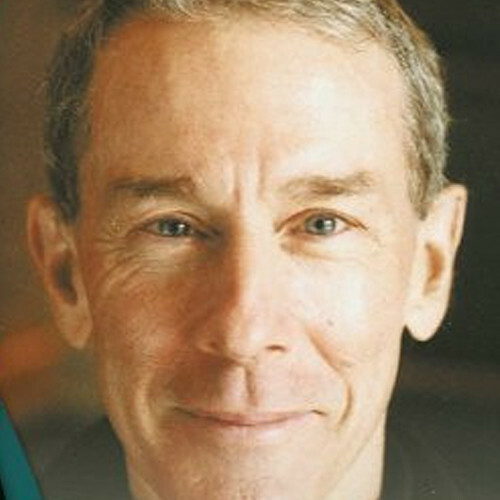 He makes his residence in Crestone and Boulder, Colorado. 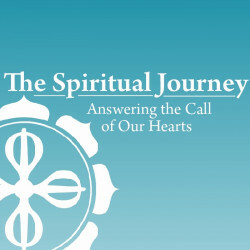 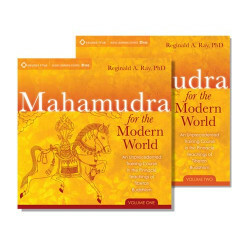 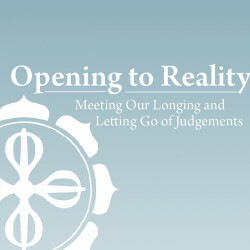 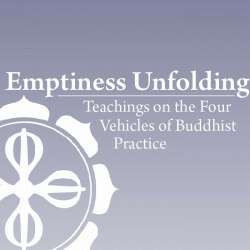 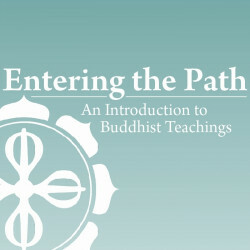 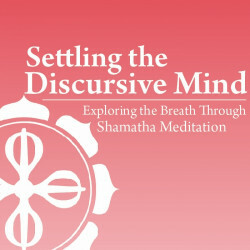 For more, visit dharmaocean.org.